Are you a ladies man? Do they drool over your muscles? 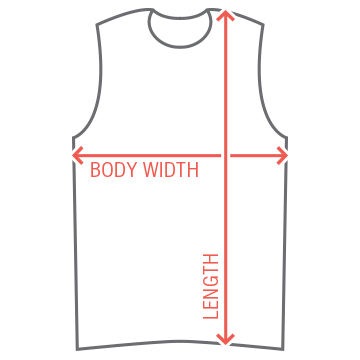 Get a funny and cool sleeveless shirt inviting all the ladies to the gun show! It's okay to be a little cocky when you look that good. So wear this "Welcome to the gun show" tank top showing off those biceps. 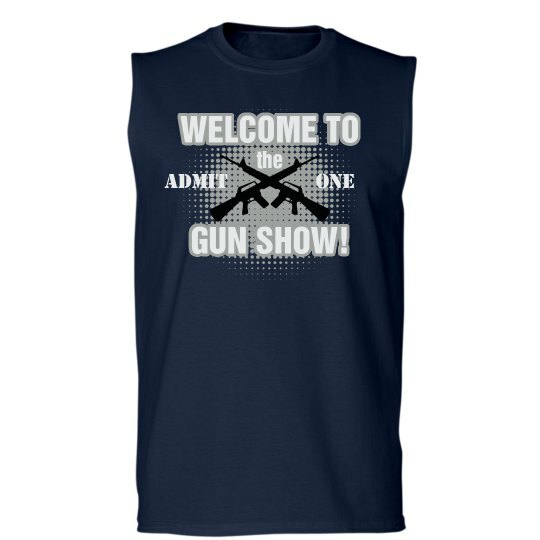 Custom Text: ADMIT | ONE | WELCOME TO | the | GUN SHOW!